Tread Lock – This adjustable brake can be installed in the field or ordered assembled onto the caster. 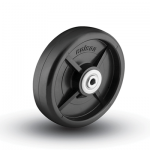 The toe activated brake features positive engagement via rubber faced plate. 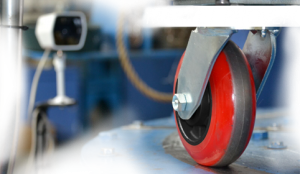 Available on all swivel casters except V-Groove models. 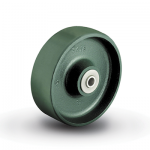 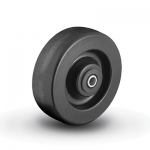 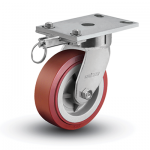 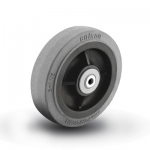 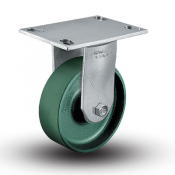 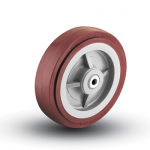 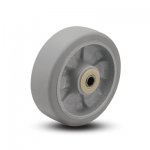 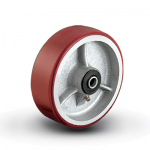 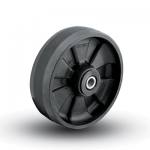 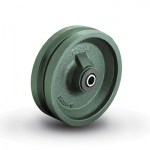 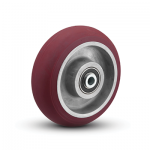 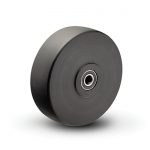 Side Lock – This Side Lock brake is designed for Colson 4 and 6 Series Enforcer casters to accommodate a thicker leg. 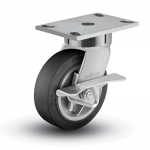 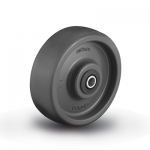 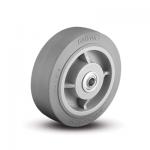 The brake places a positive locking force against the wheel hub to hold heavy loads securely. A larger foot pedal makes the brake easier to operate and provides better foot placement. 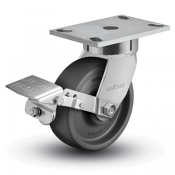 The brake can be actuated from either end of the pedal for great convenience. 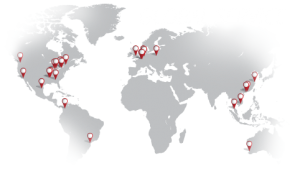 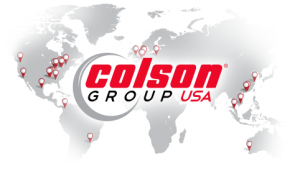 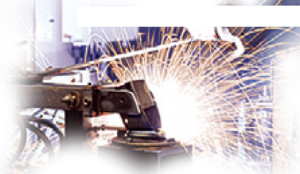 Available on all swivel models equipped with roller bearing or one-piece Delrin bearing. 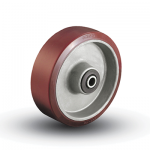 Precision Ball Bearing – Change eight and ninth digits to “P5” (Example: 6.06289.4P5) Note: Performa 6″ to 8″ capacity decreases.